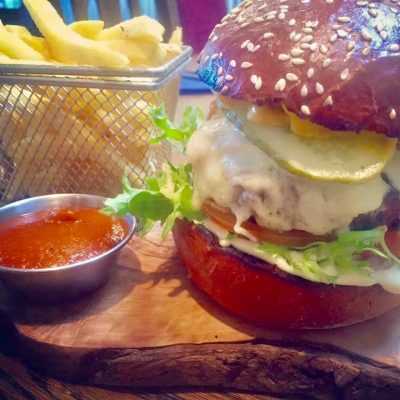 Come and try our Burger Thursday! Add extra toppings for £1.00 each. With many options to choice from.